“A life not lived for others is not a life”. 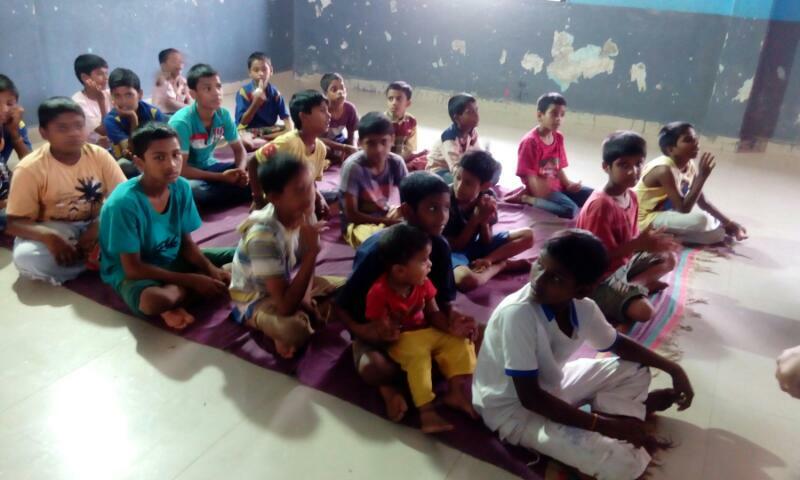 As part of AAG Engineering Technologies CSR initiative, we decided to bring about transformation in the lives of orphans in Badlapur Orphanage, which is a home to them. 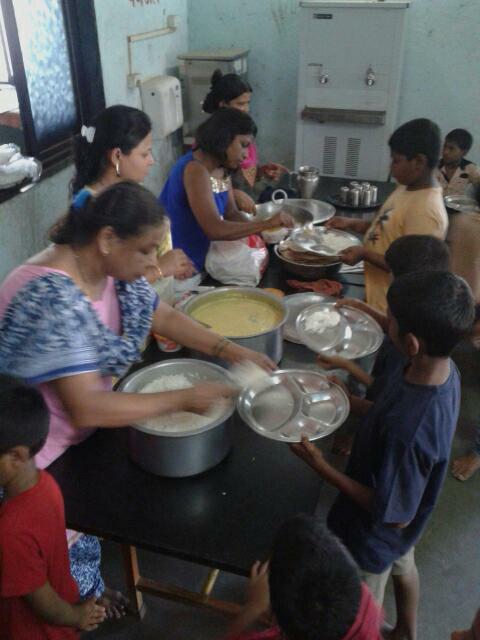 We visited the Orphanage Ashram, which left a mark not only on us but also on its inhabitants. We spent very happy moments with them, singing, dancing and interacting with each and everyone. 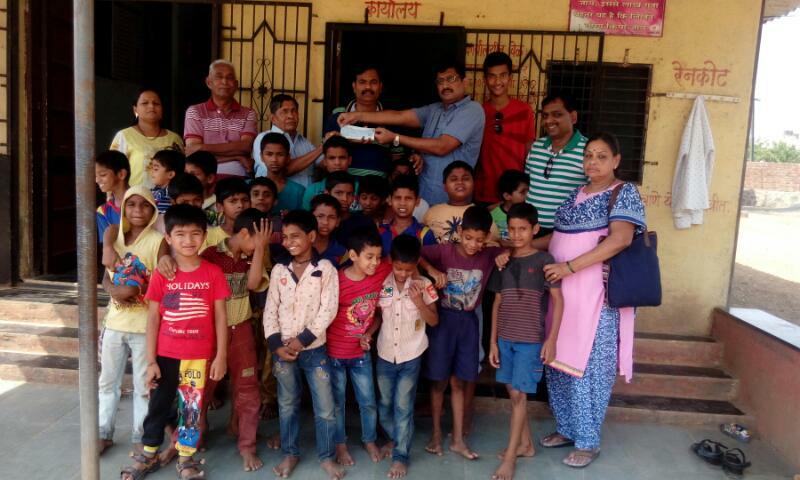 As a small token of our love, we arranged one day lunch for children for the age group of 7 to 15 years and donated a water tank with 2000 L capacity. We could see their happiness which made us realize the loneliness and desire to meet someone and give them unconditional love. 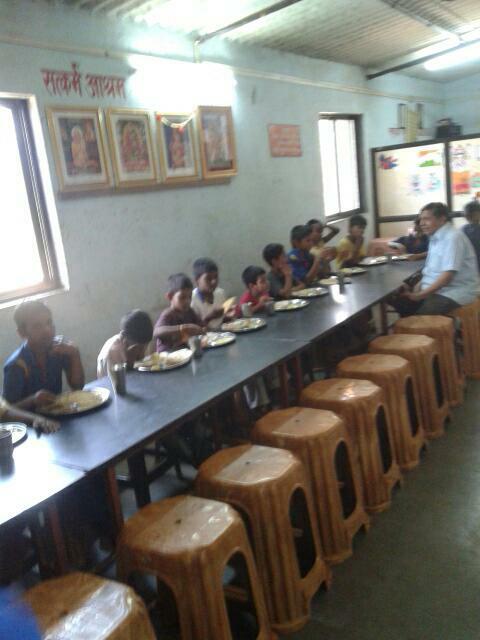 It was a day which not only brought about a change in their lives but it also made them feel belonged to the society. Every life is precious, and each one has a right to enjoy every moment with abilities and disabilities. “Not all of us can do great things, but we can do small things with great love”.